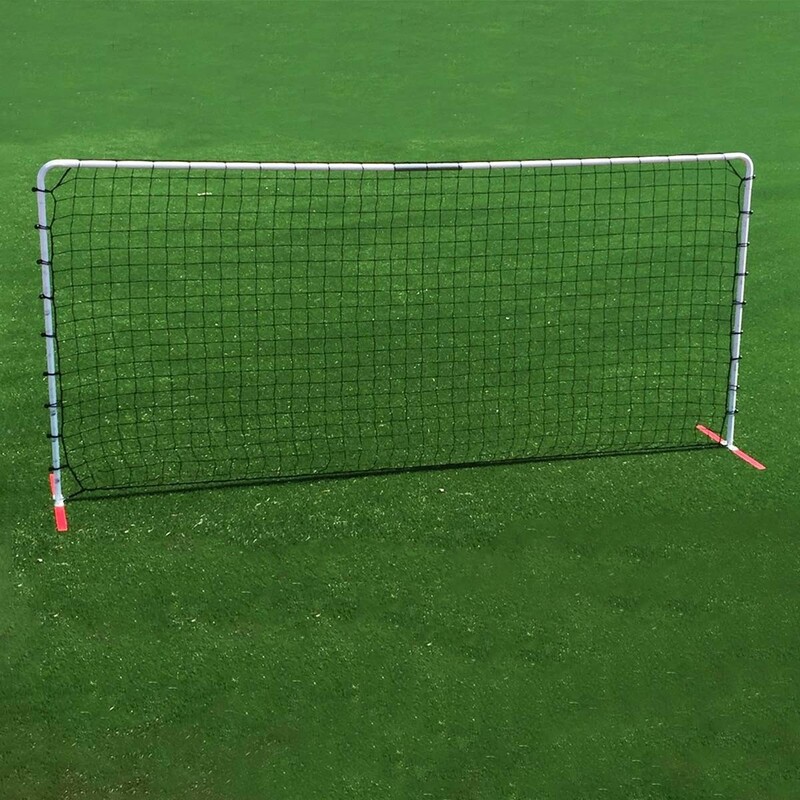 This 7'x14' Quick Kick soccer rebounder from Probound has features that surpass other rebounders of similar design. 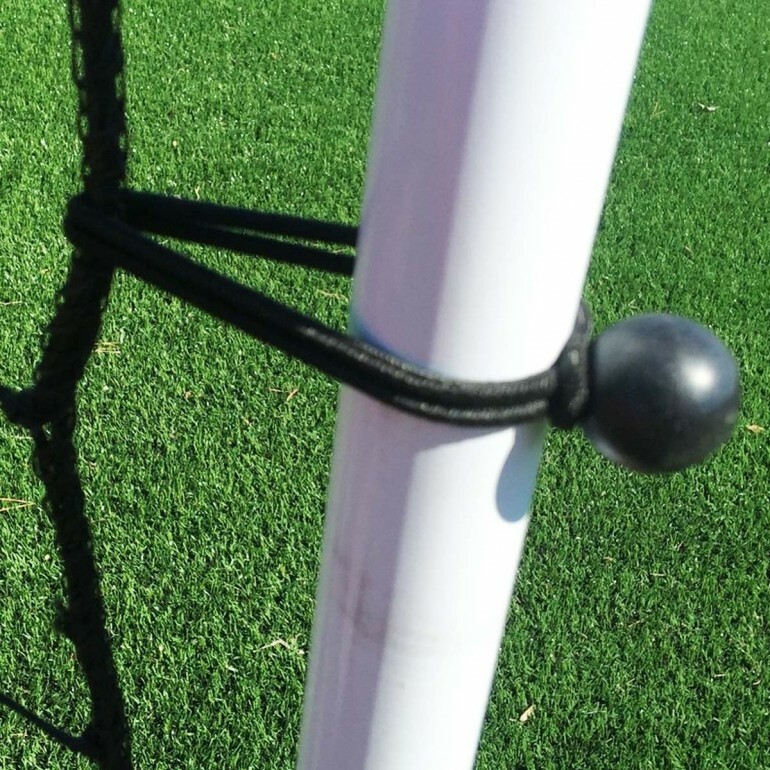 The Quick Kick ball return uses an expansion tube to easily adjust the net when it is slightly loose or slightly tight. 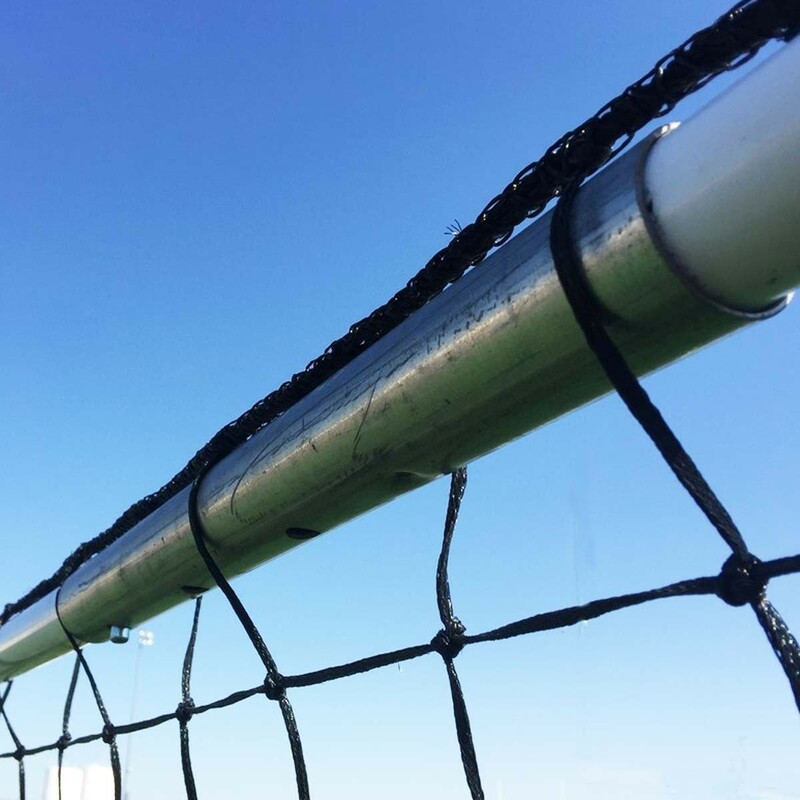 The heavy duty bungee net fixtures help to improve rebound characteristics and are easy to set up. 6" steel spikes are attached to the underside of the ground bars to provide goal support. 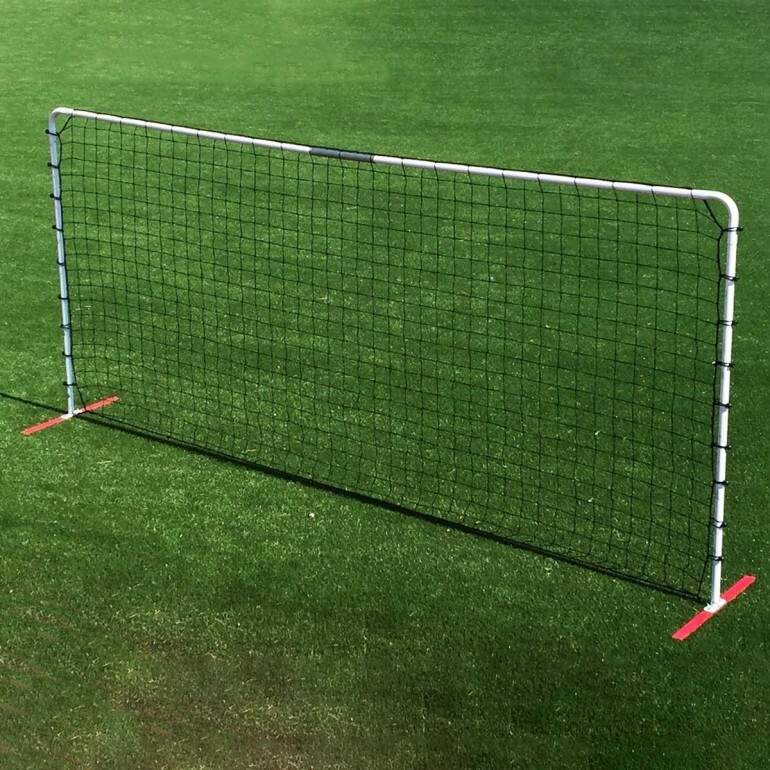 Use the the Quick Kick rebounder to practice a variety of drills alone or in a group practice and sharpen your skills!